I've become interested in growing my own food both out of necessity (to save money), and because our new house had a ready made fenced in garden area (out of obligation to use God's gifts to us). It has become a family project that surprised us all by producing well our first year. We have a dozen tomato plants full of soon to be ripe tomatoes that we plan to can (a future blog post! ), along with beans, broccoli, corn, watermelon, lettuce, leeks, squash and peppers. We even grew flowers, cilantro and parsley. Needless to say, we are very excited! To see the fruit of our labor (literally!) has been such a blessing. It has been a joy to watch my grandsons along with their parents plant, weed, and care for our garden. I have actually enjoyed working alongside them. At first, when my daughter found out our new home had a great garden spot, she said, "We want to come over and help you put in a garden." I quickly said, "Um, how about you come put in a garden and I will sit in a lawn chair and watch you put in the garden while I sip lemonade?" I had no desire to weed while sweating in the heat for just a little bit of produce. When we still had our 15 kids at home while we lived in Michigan (yes, I said 15 kids! ), we'd put in a couple of gardens only to get two ears of corn. The dirt wasn't fertile and the critters ate whatever came up. So discouraging! But this time out, the reaping has been amazing! I think my "want to" got fixed! Along with the new things we've learned while caring for our garden, we've also found a neighbor with an unlimited supply of apples that I'm turning into applesauce, diced apples, and apple pie filling for my freezer. 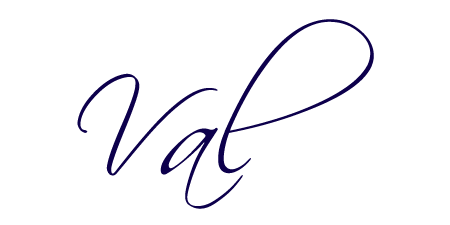 It is quite amazing how much information there is out there that makes taking on new DIY ventures much easier than in the past. Between PInterest, Youtube, blogs, and just plain web surfing, you can find out how to do just about anything. My next post will be about my apple freezing efforts. Once my tomatoes ripen, I will share my experience with canning for the first time. It’s best to dry your own herbs. It’s cheaper. 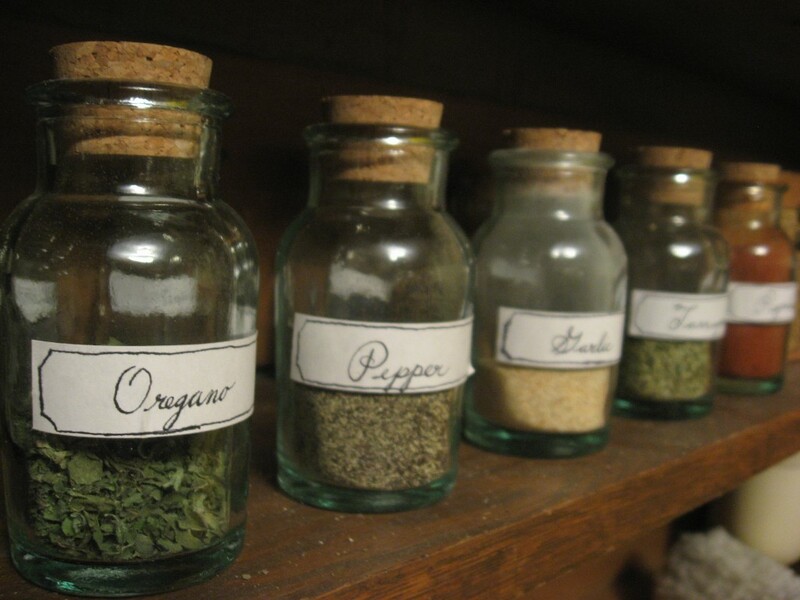 Plus, you can control the quality - many dried herbs are not organic, and if they are, they tend to be more expensive. Many are irradiated and often have extra twig fragments mixed in with the dried leaves, diluting the quality. 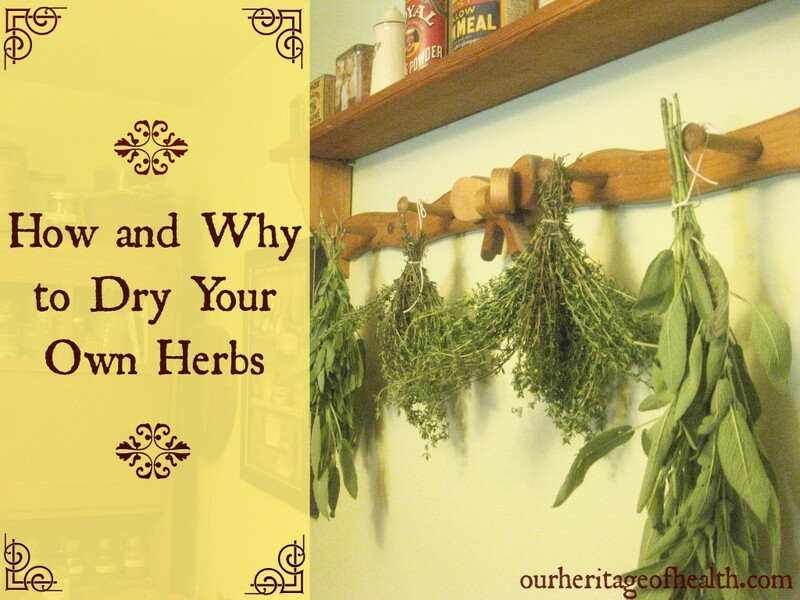 All you need to dry your own herbs is twine and a warm, dry place with hooks or pegs to hang them from. Gather and wash your herbs. Pat them dry. If your herbs have a lower moisture content air-dry. If your herbs have a higher moisture content, dry them quicker in the oven. Store your dried herbs in a cool, dry place away from the light. See the original post for a detailed explanation on how to do each step. She also gives recommendations on where to buy quality herbs. This is a post worth reading. Here is another good one: Grow Your Own Medicine Cabinet. I think we need to do more research on how to maintain better health as well as finding ways to save money through DIY projects. We are much more capable and resourceful than we realize. With so much information at our fingertips, there is no reason not to DIY. Please leave a comment if you have suggestions on how to live a better lifestyle through a DIY home project. I'm always looking for more ways to improve our life through saving money and becoming healthier. Please share!